2016 was jam-packed with controversy and conflict. No matter what side of anything you were on, I think the year could most appropriately be described as a never-ending fight between ‘hope’ and’ regret’. This, I feel, is reflected within my list of favourite films from 2016; some hold a deeply troubling vision of the future, others present a light and fluffy version of the present, but all teach us certain lessons about the world today and the people in it, presenting either a ‘hope’, ‘regret’ or ‘mixed’ vision of humanity. 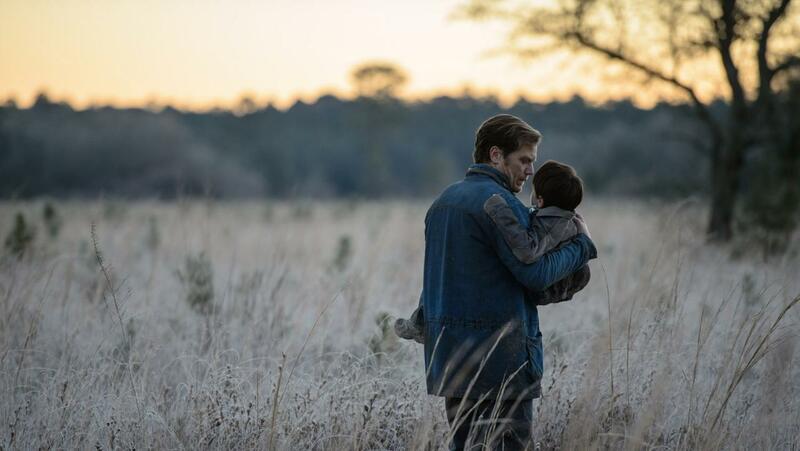 Little was said about Midnight Special upon its release; a new film by director Jeff Nichols is now by-and-large an event taken with large degrees of excitement and optimism, yet the film somehow became lost within what I believed to be a high-quality film year. This, ultimately, is unfortunate; the film itself is one of Nichols’s best to date. Perhaps a certain section of the public and film community was distanced by the film’s seemingly supernatural tone? The film follows the taking of a young child by what at first seem to be two unknown men, we soon understand that one of these men is the boy’s father, who has taken his child on the run after he learns of his son’s possession of what can only be described in non-spoiler terms as ‘special powers”. The film balances reality and the supernatural skilfully, allowing its world to breathe in terms of establishing a real sense of danger and high stakes, while simultaneously mystifying its space with creativity and wonder. We are left largely to imagine what powers are held by the boy, yet all the while we see him through his father’s protective eyes, not as a monster or powerful being, but as a vulnerable and scared little boy who ultimately needs his father’s wholehearted trust to succeed; this relationship is what makes the film feel so special. 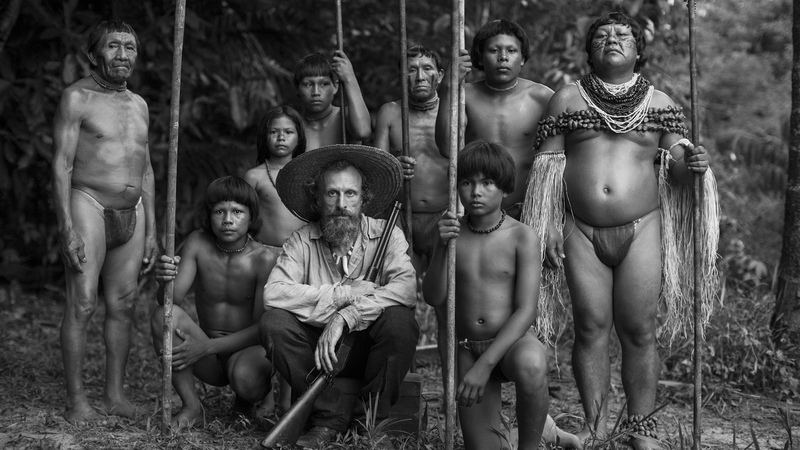 There is often a real danger with films such as Embrace of the Serpent to very quickly slip into uncomfortable post-colonial visions of indigenous peoples. The film comes from the point of view of two western scientists that, “over the course of 40 years, travel through the Amazon in search of a sacred plant that can heal them.” These scientists are individually both helped and hindered on this quest by various tribes, including an Amazon shaman, the last surviving member of his people. Luckily, the film never drifts into the unfortunate waters of a ‘native vs. white man’ narrative, but instead highlights a wide range of conflicting human viewpoints; the battle to trust others who, at first, appear to be, visually and culturally, nothing like ourselves. The indigenous people of the film never feel mystified or romanticised, but rather are just that, people. This, as well as the film’s beautiful landscape visuals, kept it in my top ten throughout the entire year. Aww… the joys of family. Pedro Almodóvar’s best film in years, Julieta, paints a rather emotional picture of the complications and revelations that can arise from those closest to you. In the film, our main character Julieta unlocks her repressed past by bumping into an old friend of her daughter on the street. This meeting starts an emotional shock-wave that forces Julieta to re-evaluate and relive both pleasant and painful memories from her life. Via flashbacks, we go on to understand what happened to Julieta’s first love, focus on the life of her now estranged daughter, and connect personally with this woman as lifelong visions of ‘what-could-have-been’ and ‘what-should-have-been’ play out. The film is a great and honest portrait of a woman who at every turn tries her best to please and protect others, yet at every turn is reminded of her limited abilities as a human being. Almodóvar’s film is an emotional puzzle piece; it makes no direct judgments, but instead calls to our attention an unlimited number of reasons responsible for the acts we choose to take within our everyday lives as mothers, fathers, brothers, sisters, or friends to one another. A large part of me wanted to not like La La Land; yes, its themes are unoriginal, its characters largely artificial, its visuals are mostly saturated to the point of pure fantasy… but, I liked it… I couldn’t help but enjoy its unapologetically brash confidence. Just as anyone may, from time to time, eat artificially sweet strawberry flavoured jelly when a perfectly fine strawberry may be available, I found the film ‘danced’ the line between desire and reality appropriately, ending up inhabiting a space somewhere in-between The Sound of Music and High School Musical. A large part of what I found successful about the film were its intertextual qualities, the ability of ‘the movies’ to remove us from the anxieties and stresses of everyday life, instead entering a world in which two people can dance while flying and drifting in outer space… because why not? It can’t happen in this world, so it may as well happen in the one onscreen. From time to time, the camera of La La Land did begin to feel a little too smooth, a little too drifting and sweeping, separating its visual mood from classic musicals to instead take the aesthetic of the piece closer to that of a modern pop music video. Aside from this, the film’s heart is firmly in the right place; for anyone that can approach the film without a raised guard, I can confidently say that your heart will be too. Spoiler alert: not the only film about the life and death of Christine Chubbuck on my list. 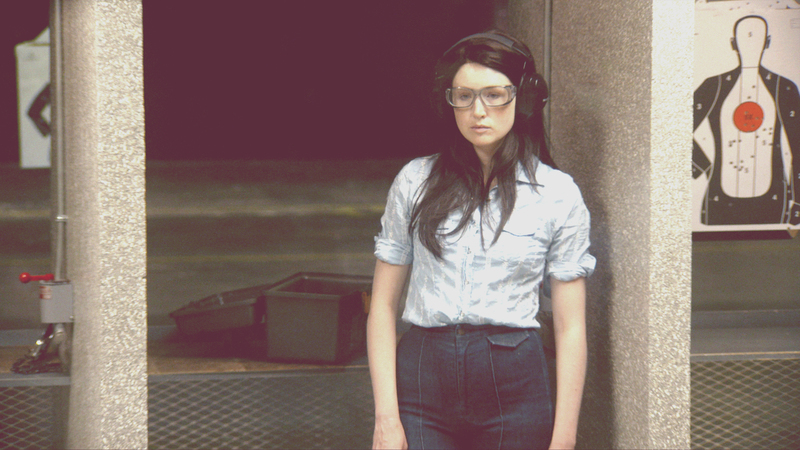 What can I say about Kate Plays Christine? I’m not even sure if I could call the film a documentary, re-enactment, or fiction film – the most appropriate answer would be ‘all of the above’. The film follows real actress Kate Lyn Sheil as she researches to play Christine Chubbuck, “a Florida newscaster who committed suicide live on-air in 1974.” At first, Kate knows little about Christine, the film follows her journey as she slowly gains small segments of knowledge, thus getting to know and understand this largely mysterious woman only by reliving and uncovering sections of her life. The film reminded me of Well’s Citizen Kane, in that the mystery of her death is at first the most interesting thing about Christine Chubbuck, yet Kate soon finds that, irrelevant from this event, Christine was actually a deeply interesting, intelligent, and passionate woman, albeit with some very deep and troubling issues. Kate Lyn Sheil gives a great layered performance as she visually struggles to establish a sense of character, a sense of mood, while also attempting to be deeply respectful towards Christine’s life and experiences. A fascinating film for anyone who takes joy in the study of people, social status, or character. This is where the quality of my list jumps considerably. Nicolas Winding Refn’s film about the model industry takes a wildly strange and alien form. The world of the film is characterised with dark spaces lit sparingly with neon lights and colours, as well as obsession and greed stalking the mood of the film at every turn. Elle Fanning plays Jesse, a young and largely innocent young woman with aspiration and hope for her future. She then goes on an incredibly dark journey that subdues and crushes this hope at every opportunity. The film is shot with a confident, bold, and artificial aesthetic surface layer; nothing feels pure or genuine within the tone of the film’s spaces. The Neon Demon is powerfully suffocating, establishing a world that has eaten itself through back-stabbing, greed, and narcissism. A dark and troubling future is foreseen within the film, not only commenting on the model industry as self-obsessed and surface layered, but all of modern society; Jesse seems the last hope in an otherwise broken world, yet even she is eventually consumed and transformed by the world around her, not by her own choice, but in order to survive. If you can handle it, The Neon Demon is an extremely interesting watch. Aww… The joys of family, again. Speak of the devil, The Witch is about as far away from La La Land as a film can possibly get. The Witch ultimately deals with dark supernatural elements, yet its message is unnervingly real and present within the world today. The film follows a family living in the wilderness of New England in the 1630s. “When their new-born son vanishes and crops fail, the family turns on one another.” The plot of the film sees speculation, lies, and accusations run wild between the members of a once stable family prompted by the agonising disappearance of an innocent baby boy. The film is often painful to experience, since, during a time in which this family should retain hope, they instead emotionally tear each other apart, allowing assumptions and instinctive reactions to take over what should be a supportive unit of people. Robert Eggers directs fear and anxiety into every frame of this emotional horror film, creating a mighty and formidable cinematic force, one that sticks in the memory like a splinter in soft skin. The film’s ending is particularly horrifying, not because of any graphic or physical content, but because by this time, the film and its characters have lost all hope, everything that once made them human. For a long time, my favourite film of the year. I mainly liked Tale of Tales simply for how bizarre it is. The film is at times brutal and often heartless, yet also darkly funny all at once. The film follows three roughly interchanging stories, all based on a collection of tales by poet and courtier Giambattista Basile. These range “from the bitter quest of the Queen of Longtrellis, to two mysterious sisters who provoke the passion of a king, to the King of Highhills obsessed with a giant Flea.” To explain each plot of the film in detail would do the overall experience no favours, but I will say that the film is deeply entertaining, filled with child-like fairy tales for an adult generation. The first English-language film by Matteo Garrone, Tale of Tales is filled with his usual inventive camera and dark sense of humour. Most of the events seen in the film are borderline nasty and unethical, yet we laugh at the ridiculousness of these character’s lives as they battle to overcome or prevent the last drops of humanity draining from their already begrimed circumstances. If you like inventive and creative films that steer away from the temptation of pretentiousness, Tale of Tales is the film for you. 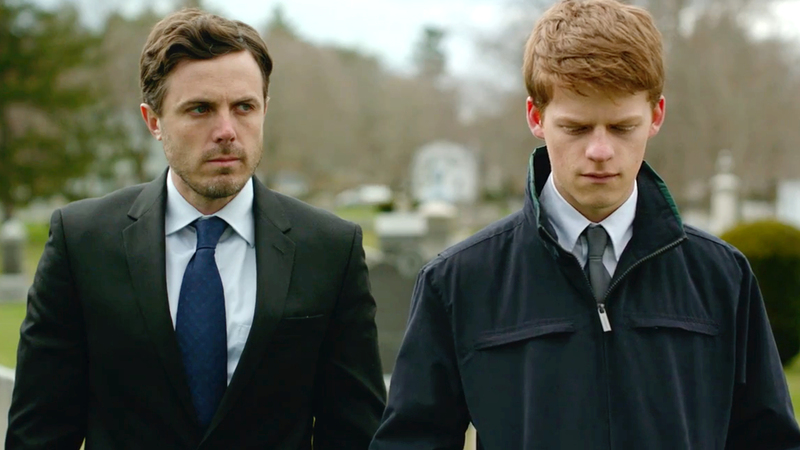 The great thing about Kenneth Lonergan’s Manchester by the Sea is that much of the film’s story is told by the way its characters hold themselves, by the movement of shoulders, the expressions on faces, and the tension of gazes. As far as the term ‘regret’ goes, this film is its ultimate visual incarnation. Casey Affleck plays Lee Chandler who, “after his older brother passes away, is forced to return home to care for his 16-year-old nephew.” Like Julieta, the film’s focus remains largely on a flashback narrative sequence of events. This structure is helpful because Lee seems a completely contrasting person between each time frame, drifting from a happy-go-lucky, talkative, and slightly hyperactive person to a quiet and subdued tortured soul with thin skin, little hope, and an underlining pot of rage that, from time to time, dramatically over-spills. Manchester by the Sea is a film about moments, about small interactions and fleeting flashes of joy and remorse. The film presents itself as just one personal story in what is an entire ocean of narratives. While viewing the film, it becomes easy to gain the sense that any one of its insignificant passers-by or smaller characters have each experienced an entirely separate story of their own, each gaining their own unique perspective on the world that surrounds them. Yet, the film is also darkly funny at times, using awkward misunderstandings and difficult social interactions to highlight that, just because a scene is presented as ‘sad’, that doesn’t necessarily mean miscommunications and physical mood-braking slapstick mistakes can’t provoke from the awkwardness of social order. – Christine Chubbuck’s last words: “In keeping with Channel 40’s policy of bringing you the latest in ‘blood and guts’, and in living colour, you are going to see another first—attempted suicide.” – She died shortly after from a self-inflicted gunshot to the head. I didn’t get notification of this post, for some reason, so I was glad to catch it here. I actually haven’t seen ANY of these films, so I appreciate your views on them, Darrell. 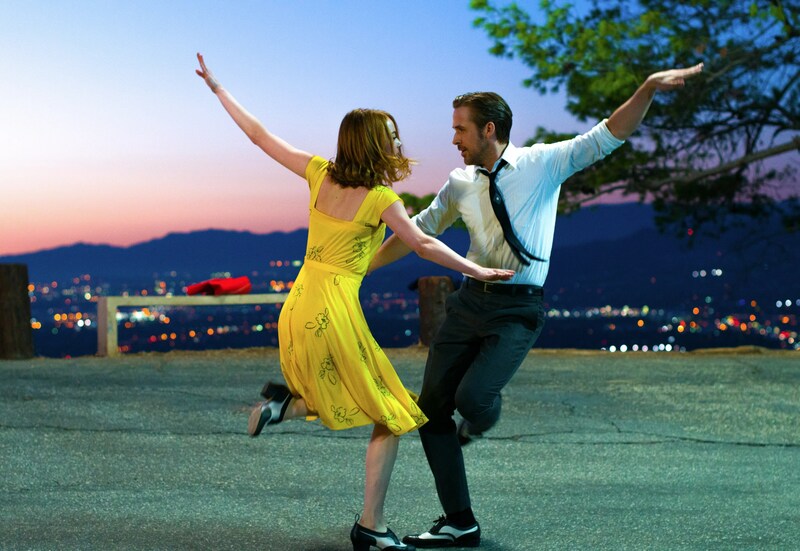 I confess that what I have seen of La la land so far does not inspire me to want to see it. Despite my love of many musicals, from the Astaire/Rogers collaborations, through ‘West Side Story’, to ‘Cabaret’, and ‘Chicago’, it does not appeal. It reminded me a little of ‘One From The Heart'(1982) in feel, and I do have a soft spot for that Coppola film. Cool choices, glad to see Midnight Special made it onto this list, it was one of my favourites of last year and I think was lost in the shuffle after most of the summer films came out. I started out as an entertainment blogger but after one movie review I quit. I love Lala land also.